Home » Our Doctors » Keri Vervaet O.D. Dr. Keri Vervaet received her B.S. in Exercise Physiology from the University of Wyoming. She then completed her Doctorate of Optometry at Pacific University, College of Optometry in Forest Grove, Oregon. Before moving to Colorado in 2007, Dr. Vervaet spent the first several years after graduation as a Captain in the United States Air Force. While serving, she provided eye exams for active duty military members, their families, and retirees. She also ran the Air Crew Contact Lens program that provided contact lenses for pilots and aircrew members. For the last eleven years, Dr. Vervaet has been working at a busy ophthalmology practice. During this time, she was able to see and treat various eye diseases including glaucoma, macular degeneration, diabetic eye disease and emergency eye care. She also performed comprehensive eye exams and contact lens fitting for all ages. Dr. Vervaet is a member of the American Optometric Association, Colorado Optometric Association, and the Denver Metro Optometric Society. She is also a proud volunteer for Vonn’s Vision, a program that provides eye exams and glasses for underprivileged kids in the Denver Metro area. 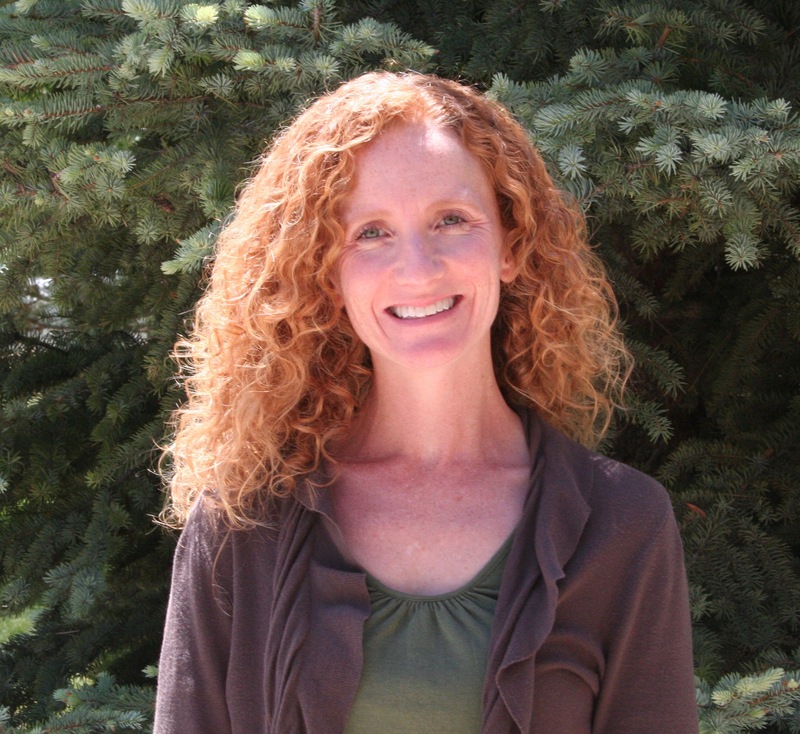 Dr. Vervaet lives in Highlands Ranch with her husband and three boys. In her free time, she enjoys running, hiking, skiing and spending time with friends and family.